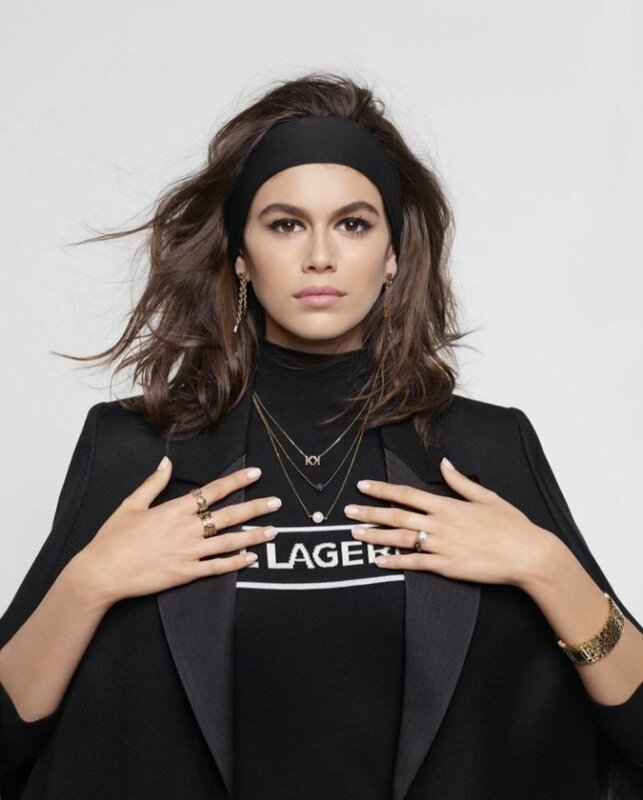 Kaia Gerber lands another major campaign as the face of Karl Lagerfeld’s fall-winter 2018 shoot. 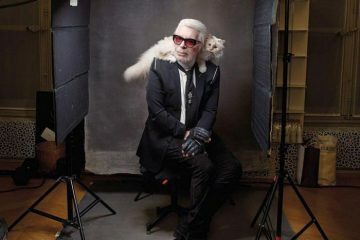 Captured on location at Lagerfeld’s 7L studio in Saint-Germain-des-Prés, the images juxtapose studio shots with imagery of Paris. 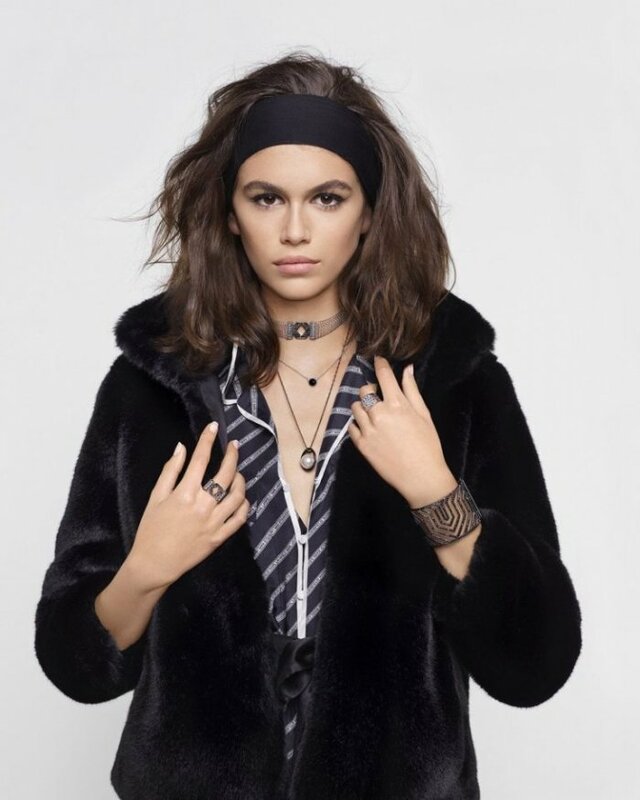 Kaia poses in autumnal looks ranging from fitted jackets to oversized coats and leather pieces styled by Carine Roitfeld. 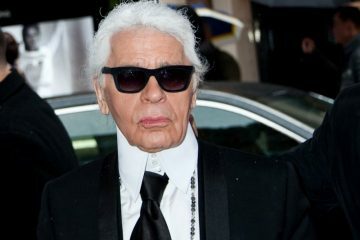 In addition to the fall campaign, the 16-year-old will also star in advertisements for her upcoming collaboration with Lagerfeld.